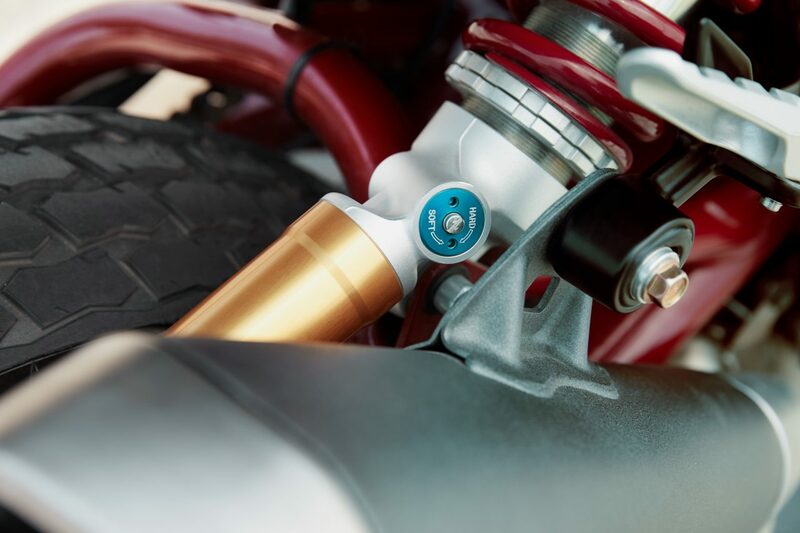 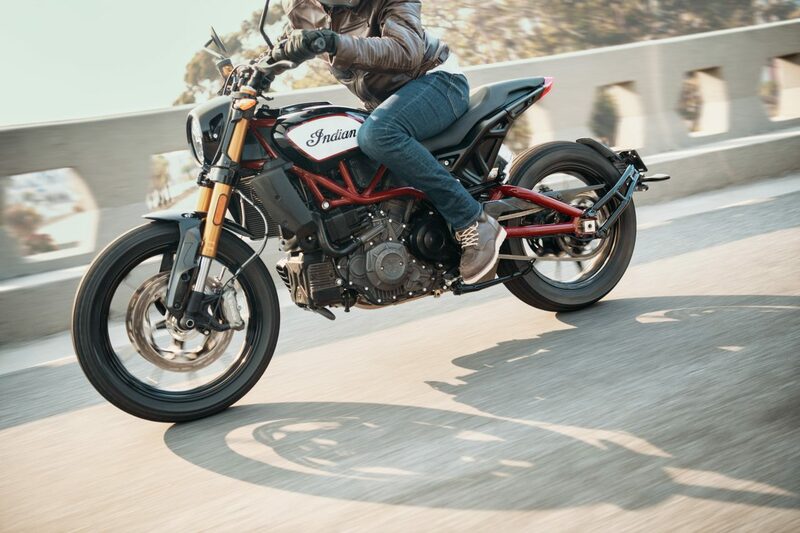 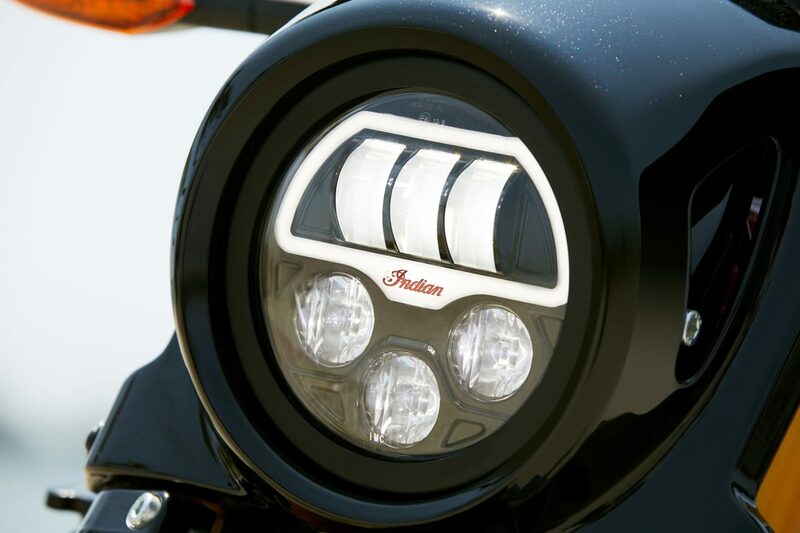 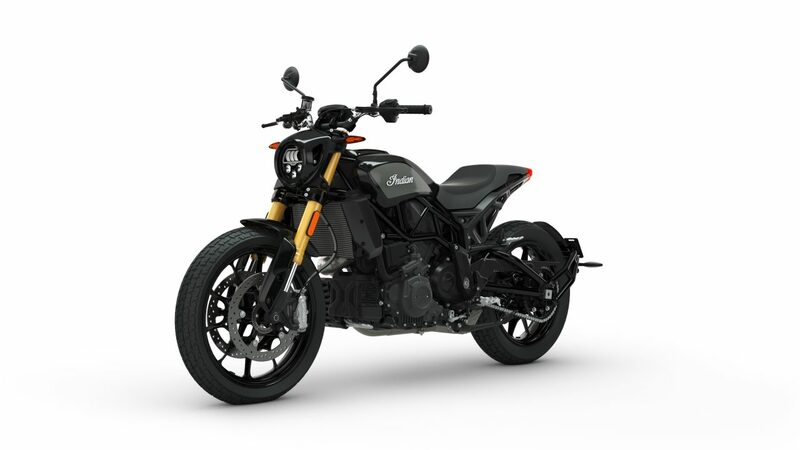 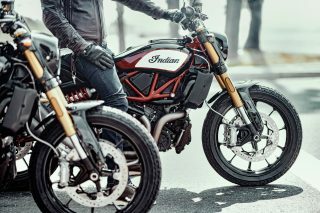 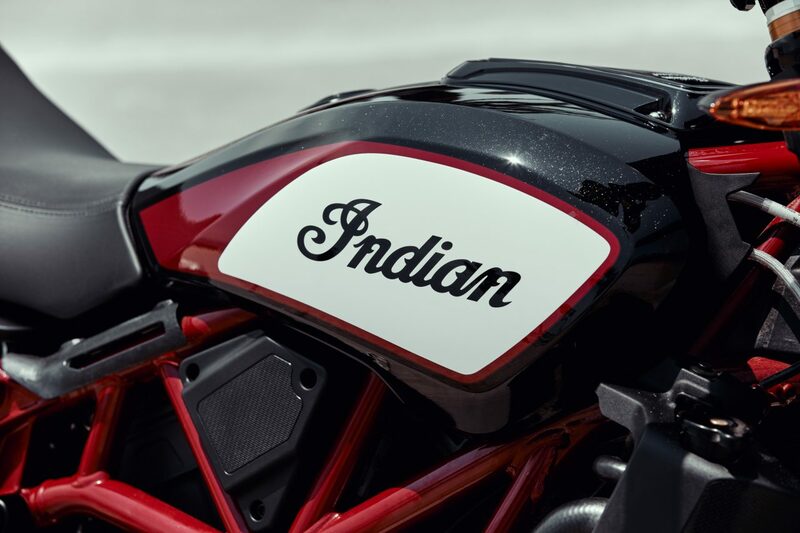 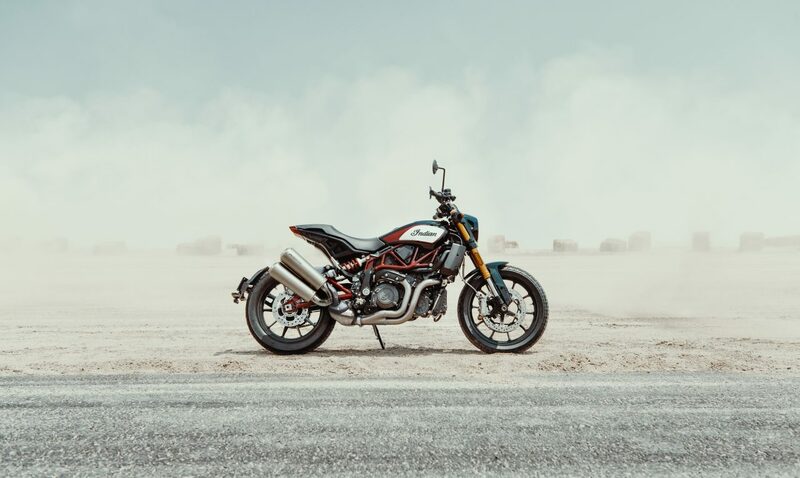 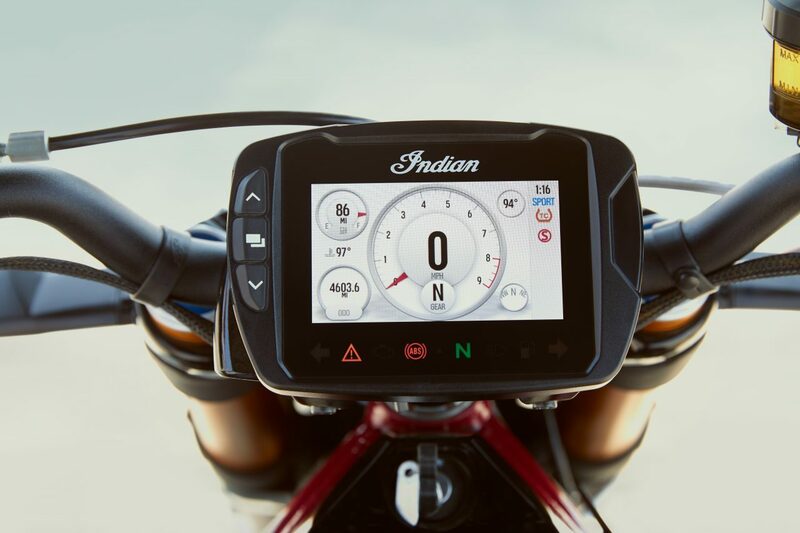 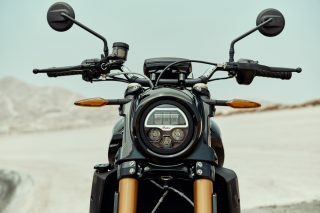 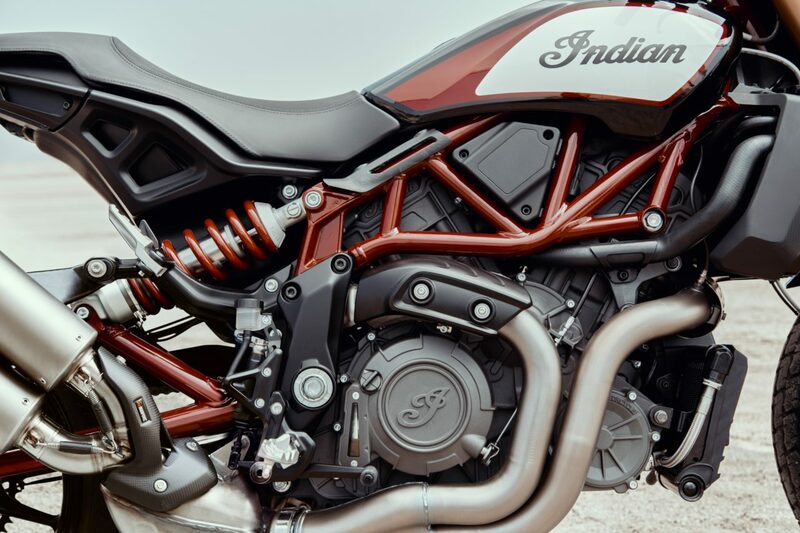 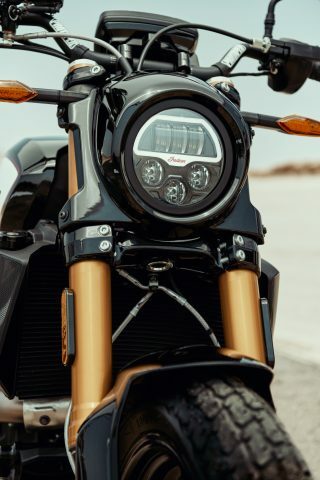 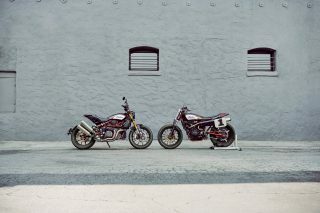 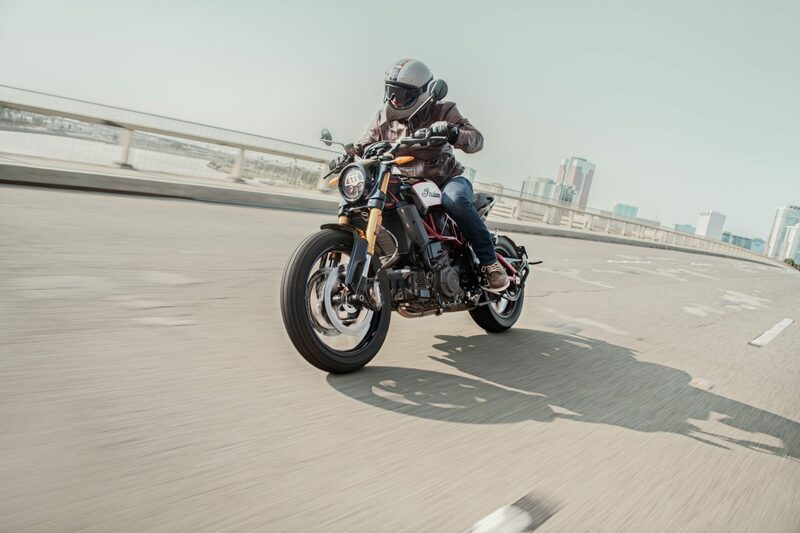 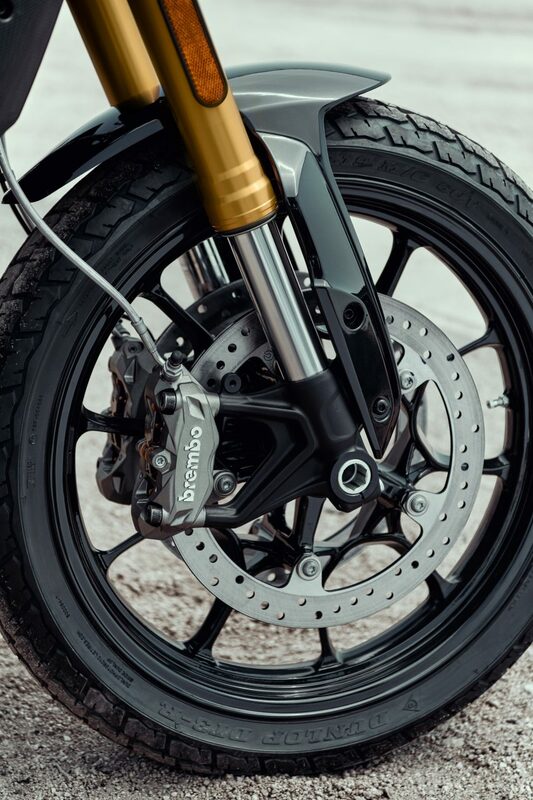 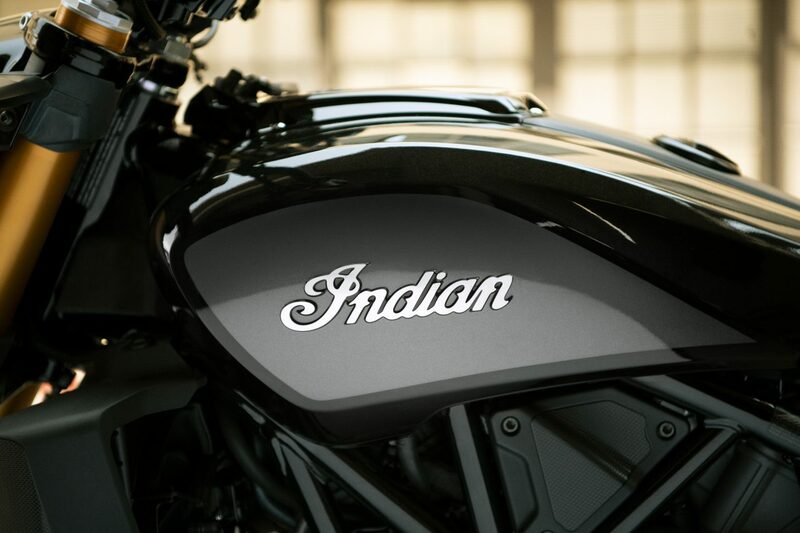 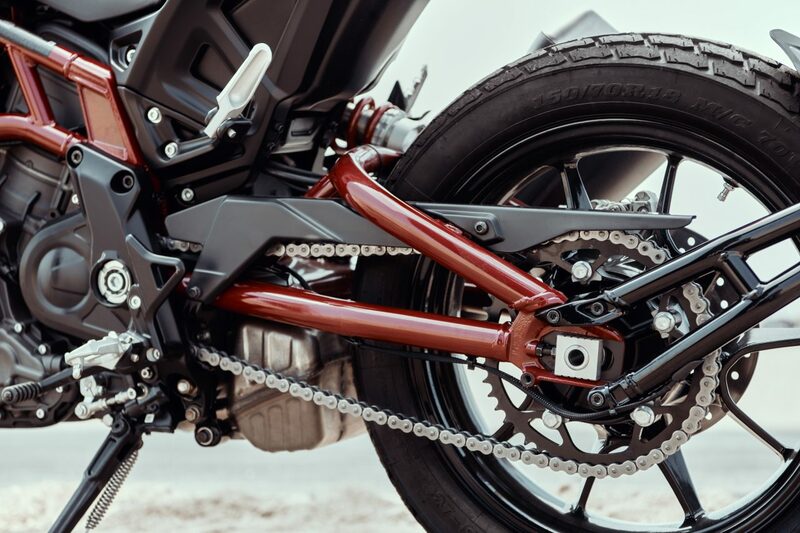 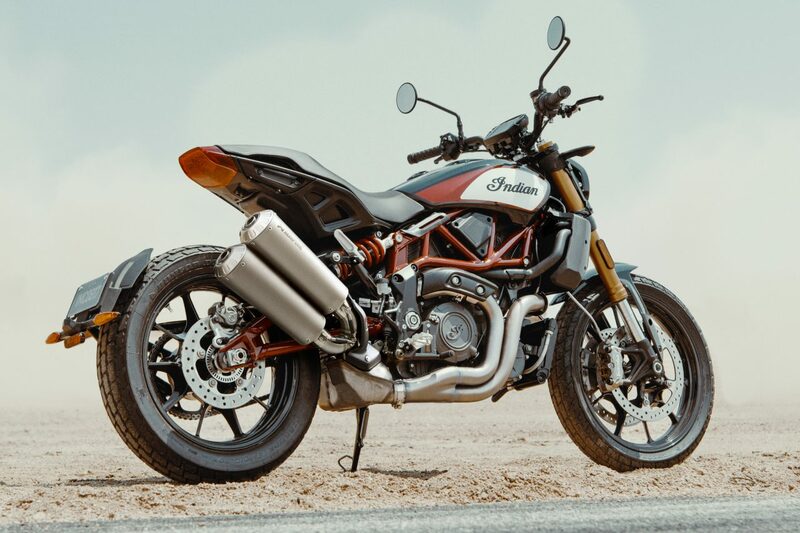 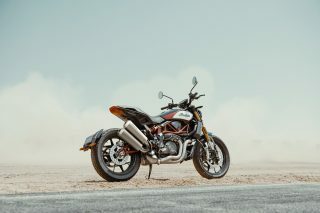 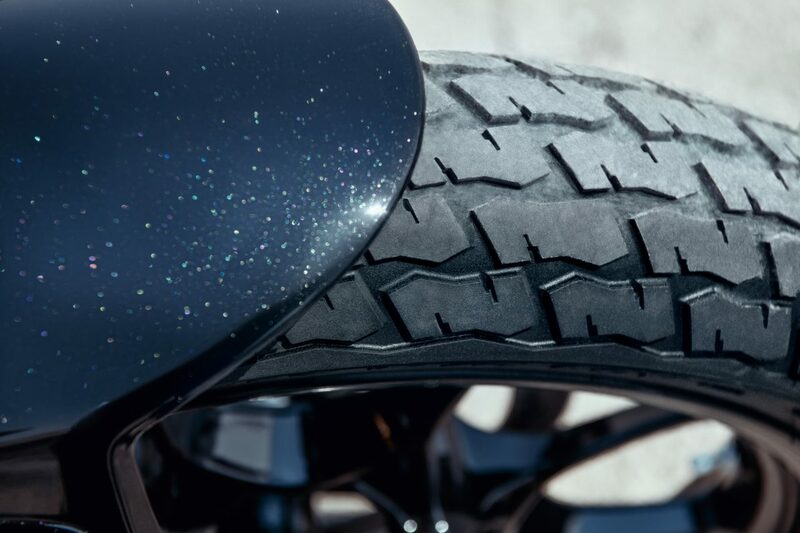 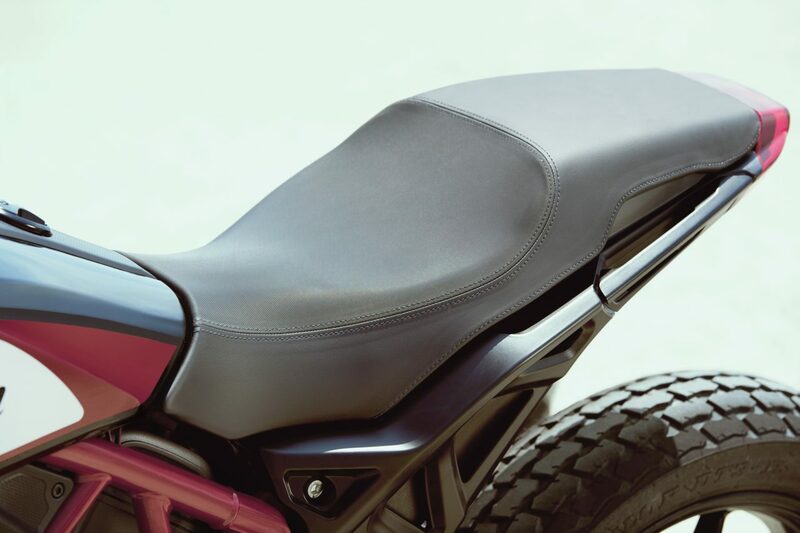 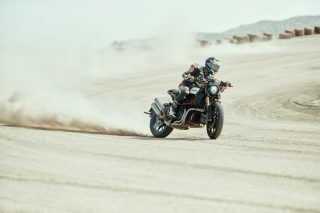 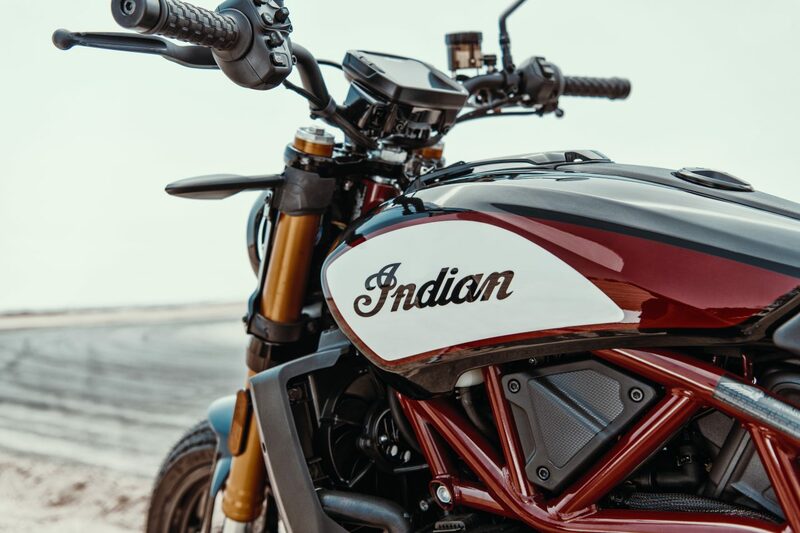 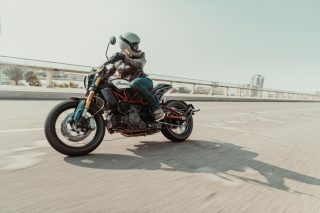 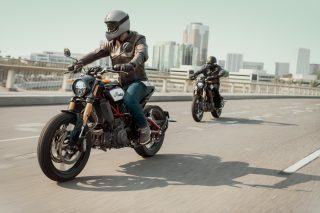 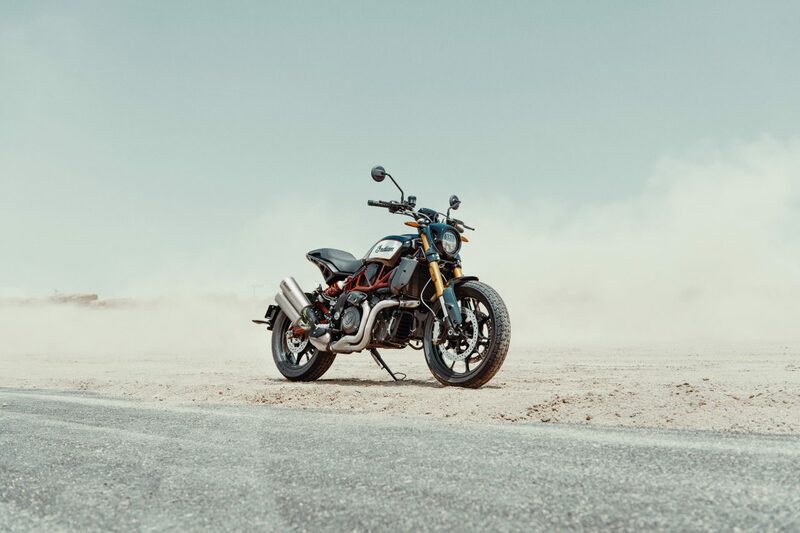 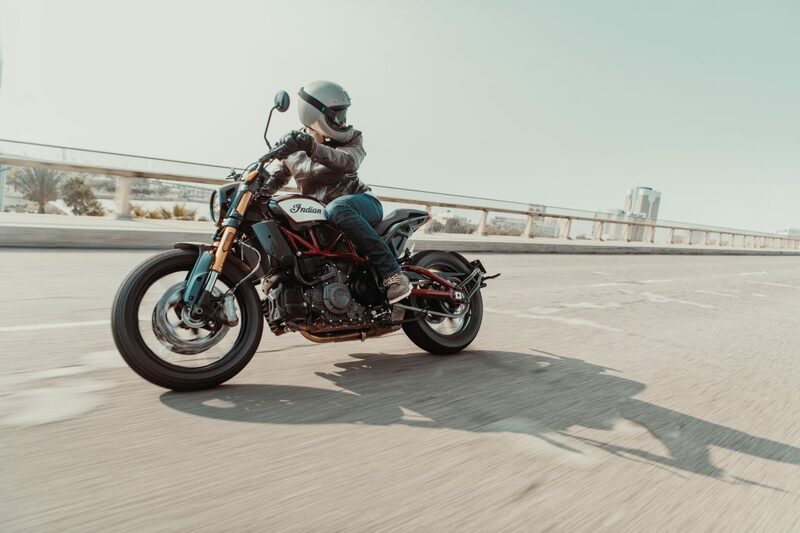 Inspired by Indian Motorcycle’s storied history and success in flat track racing, the FTR 1200 and FTR 1200 S take design and styling cues from the championship-winning FTR750 race bike that has dominated American Flat Track since it was introduced in 2016. 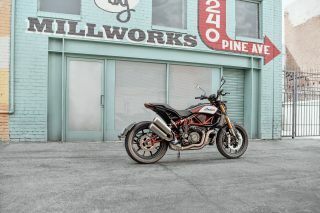 It also takes styling inspiration from the FTR1200 Custom, unveiled in 2017 as an exploration of what a flat track-inspired street bike could be. 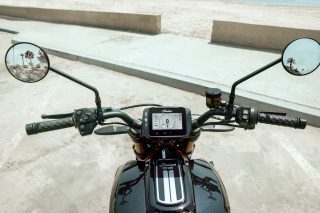 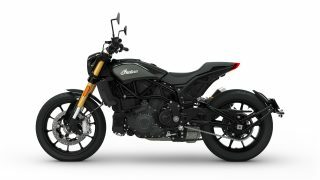 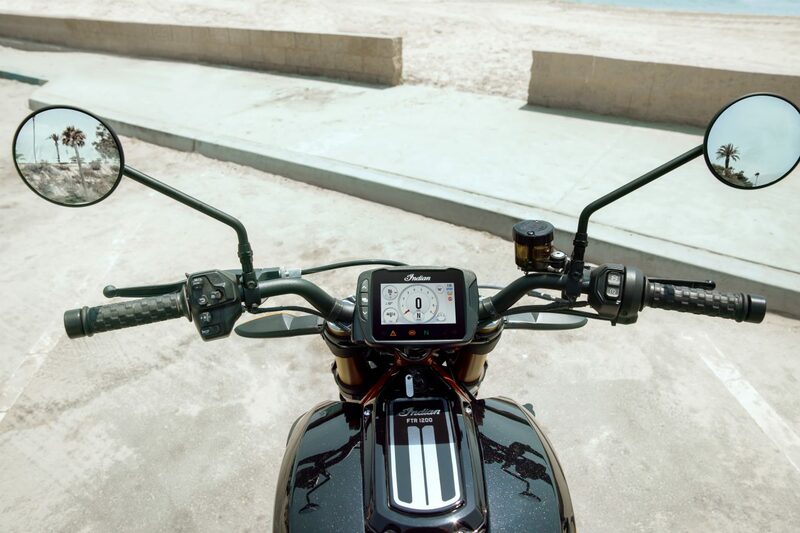 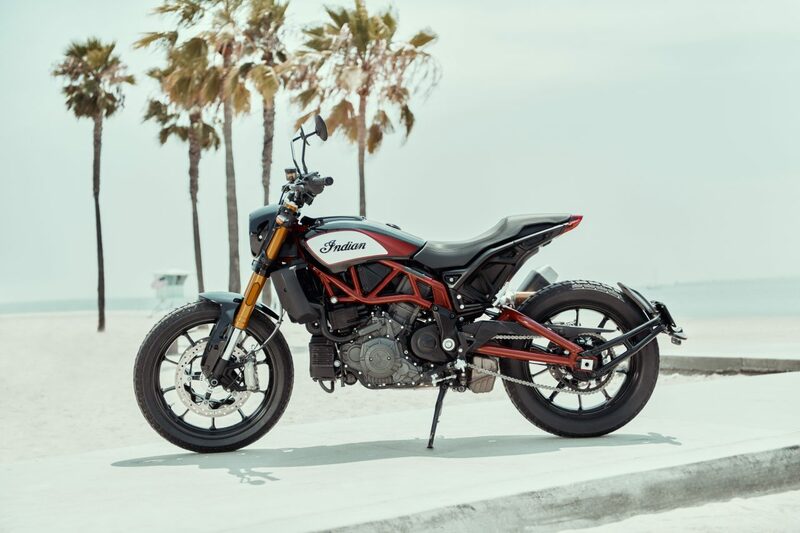 The platform delivers an American motorcycle with true flat tracker style and the performance to back it up. 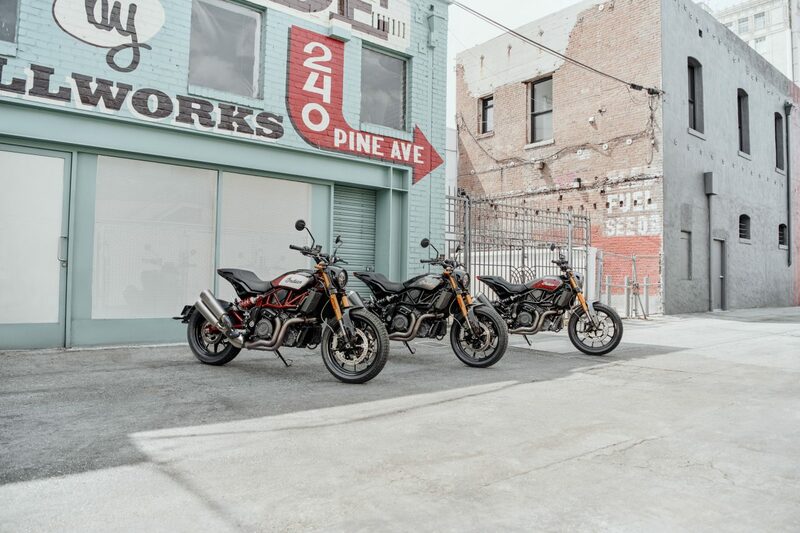 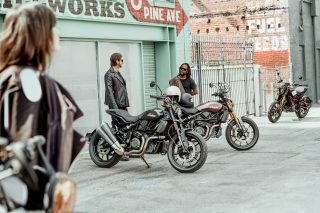 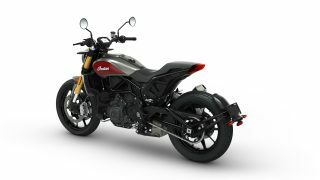 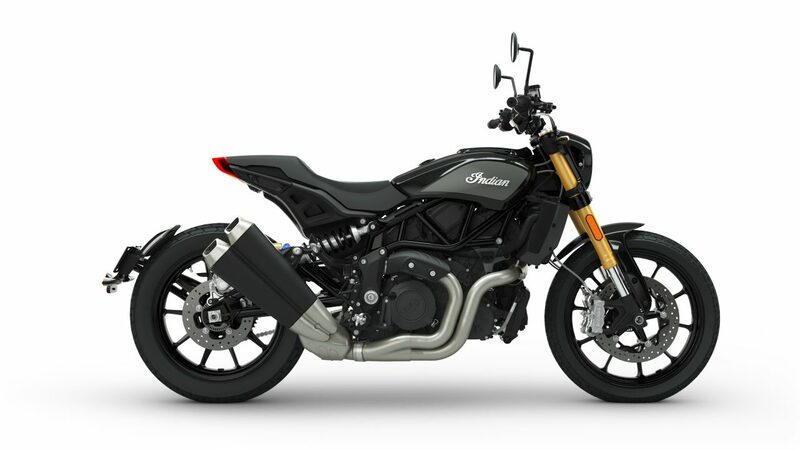 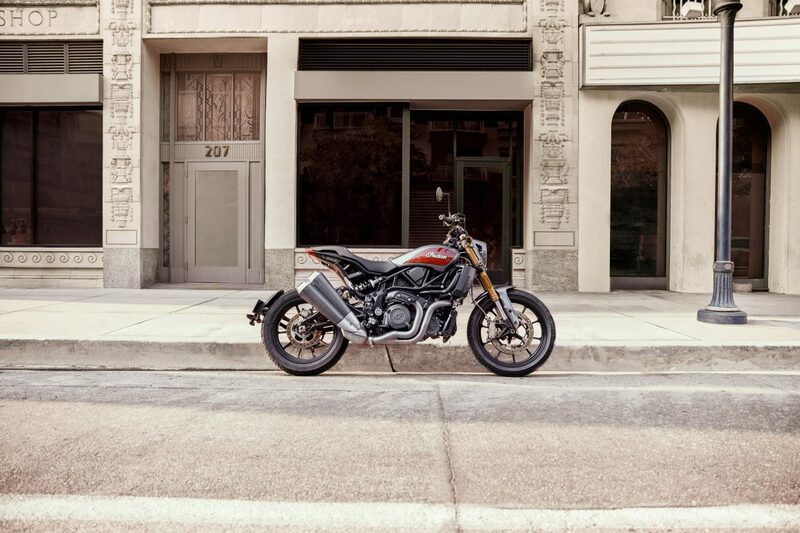 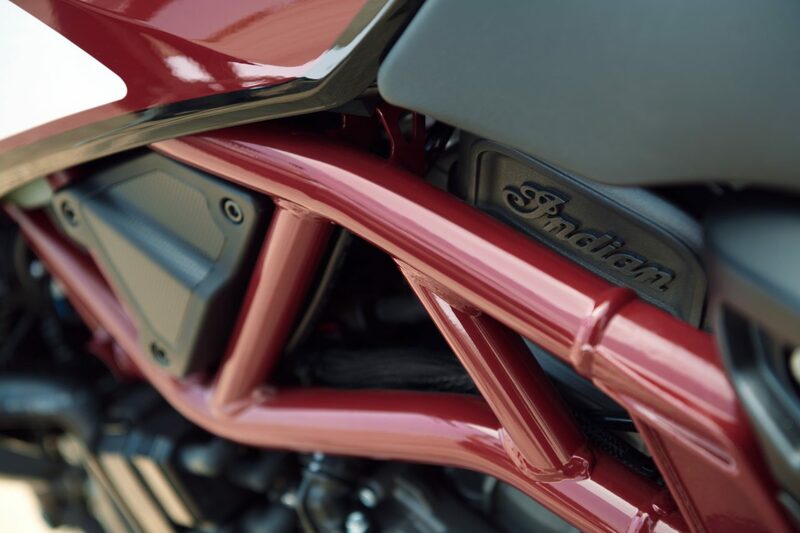 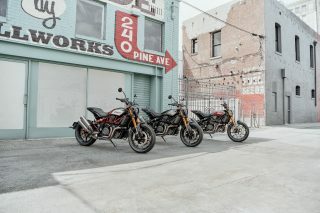 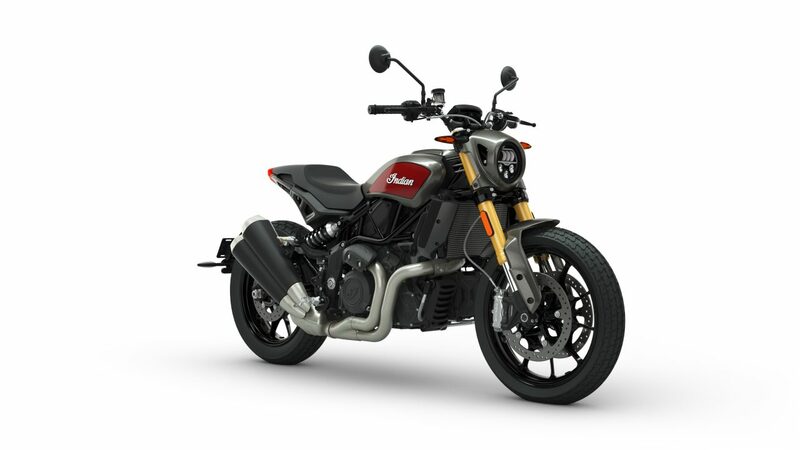 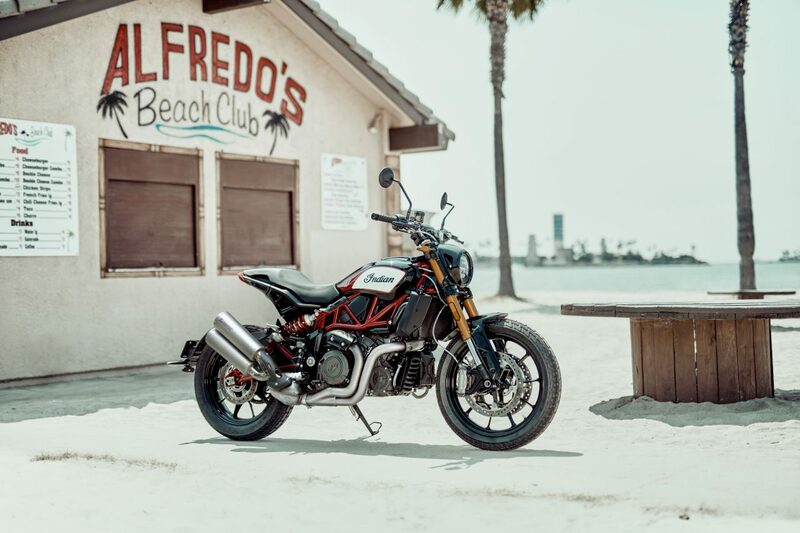 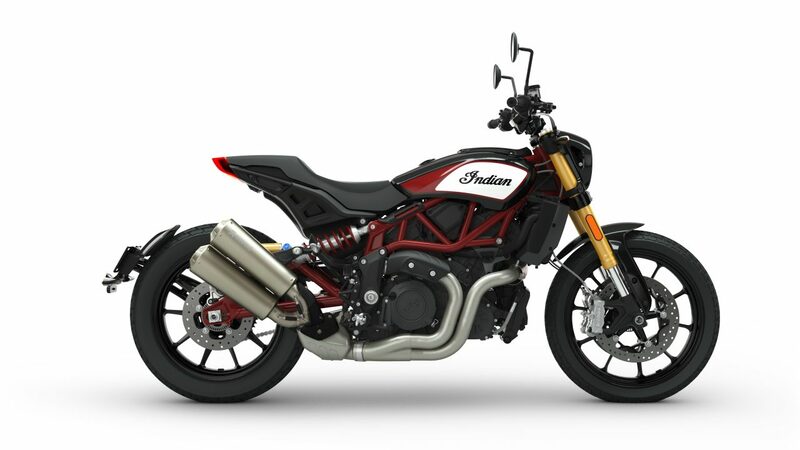 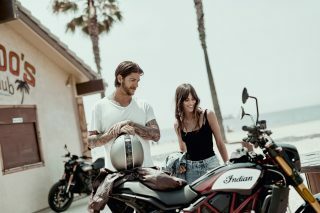 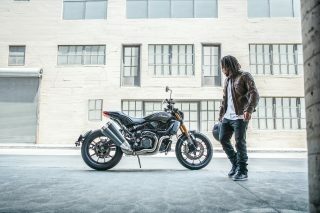 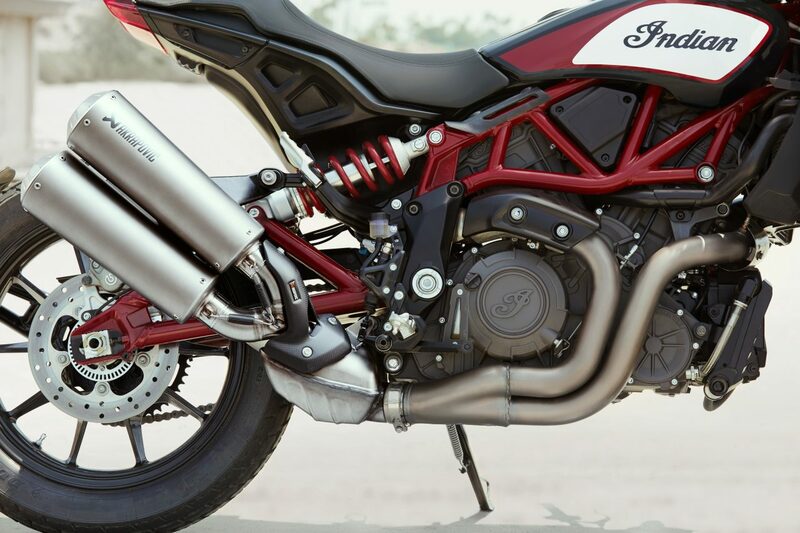 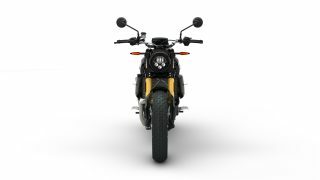 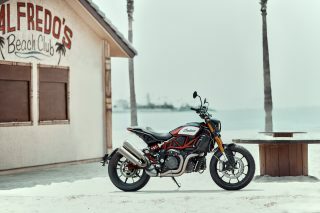 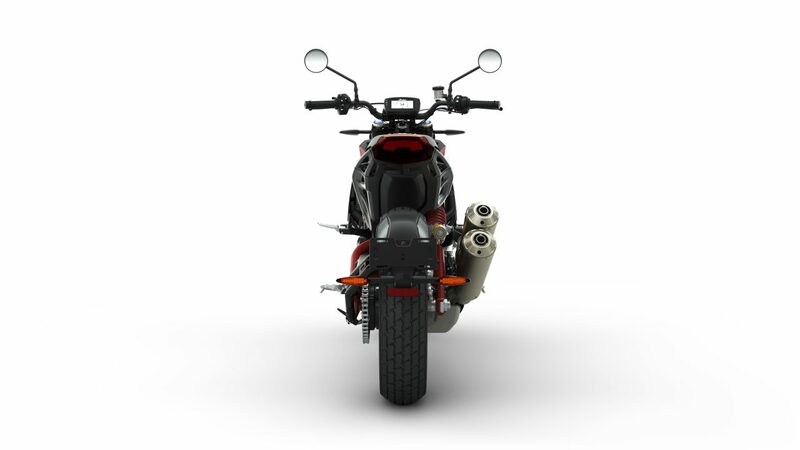 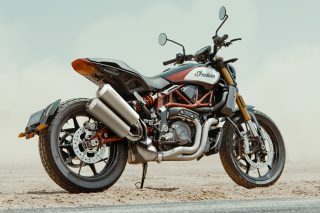 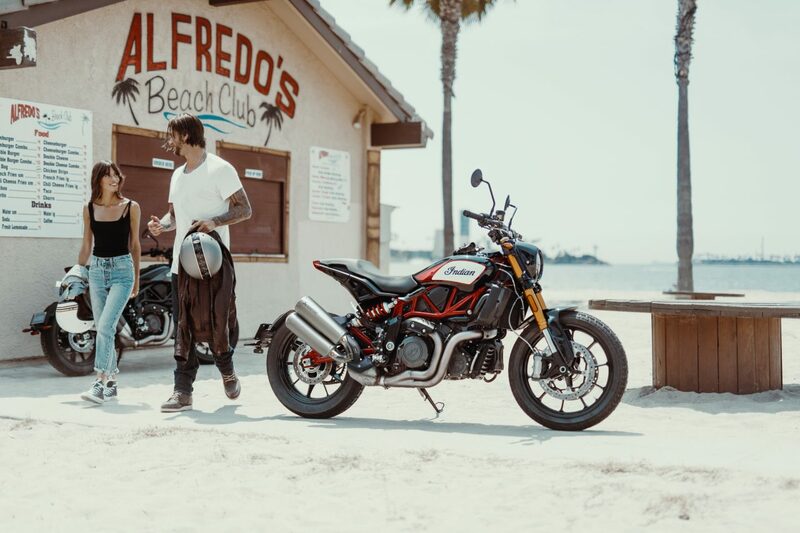 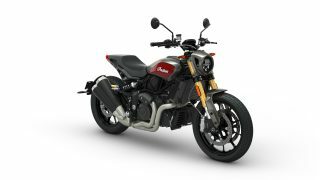 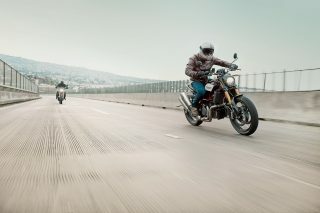 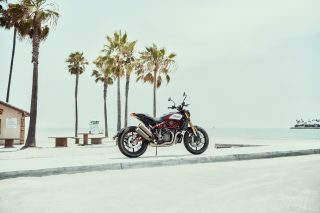 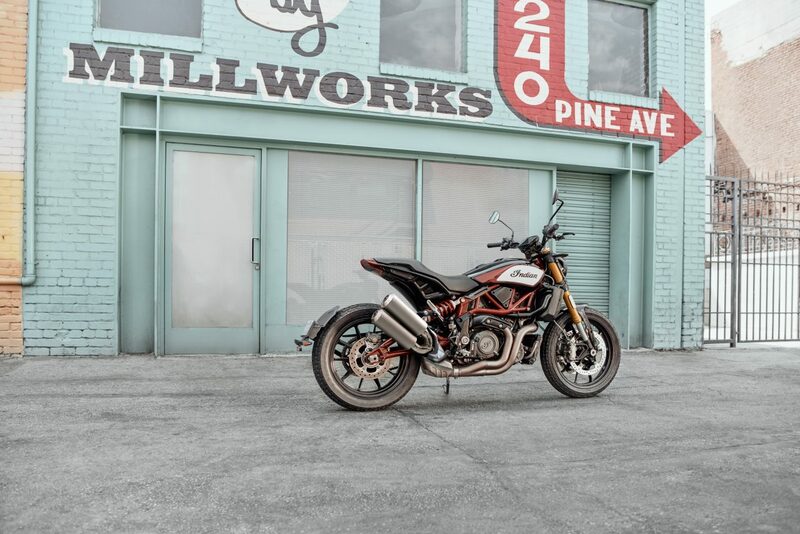 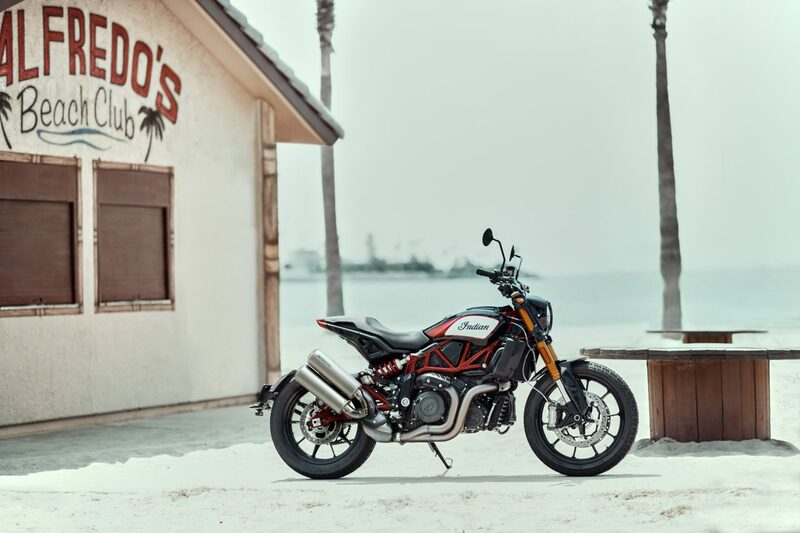 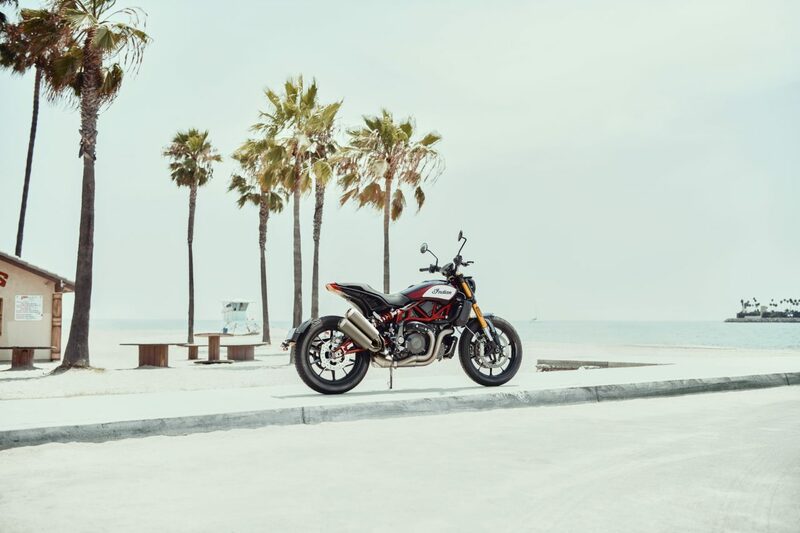 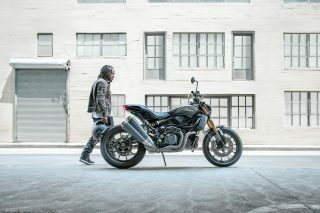 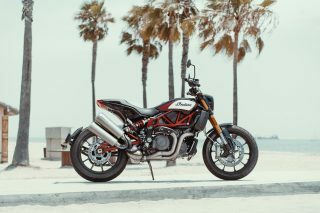 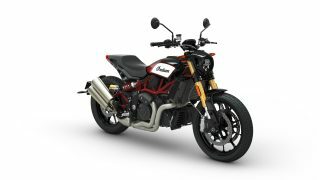 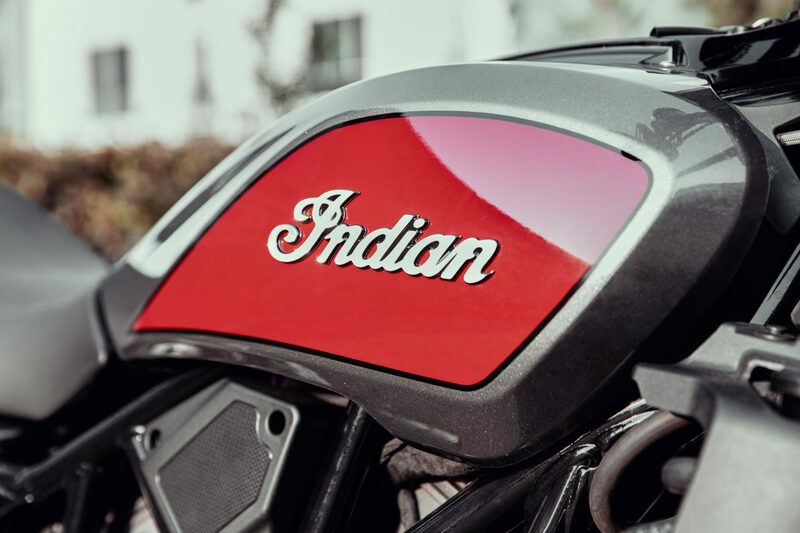 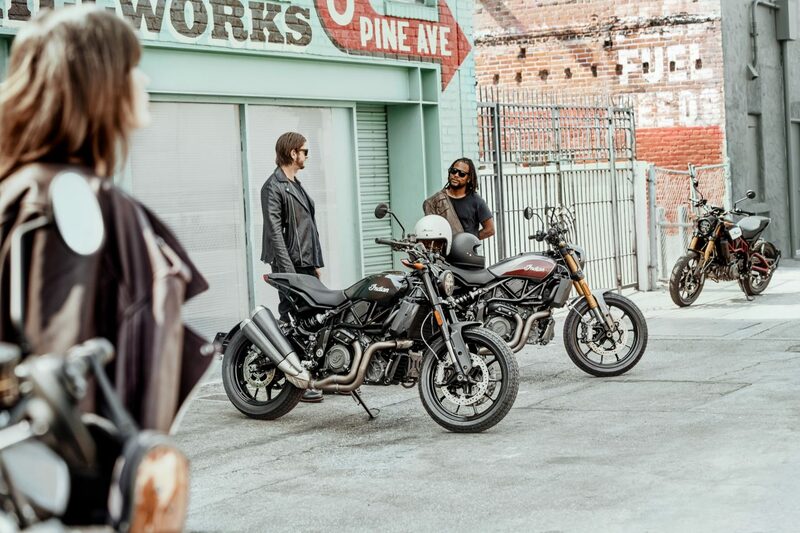 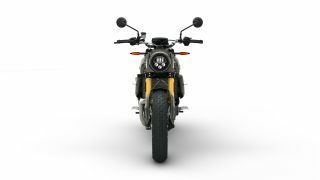 The FTR 1200 S is available in Indian Motorcycle Red over Steel Gray, Titanium Metallic over Thunder Black Pearl, and a Race-Replica paint scheme, matching the iconic FTR750 race bike. Limited offer: Akrapovic Exhaust standard on all FTR 1200 S in Race Replica paint scheme. 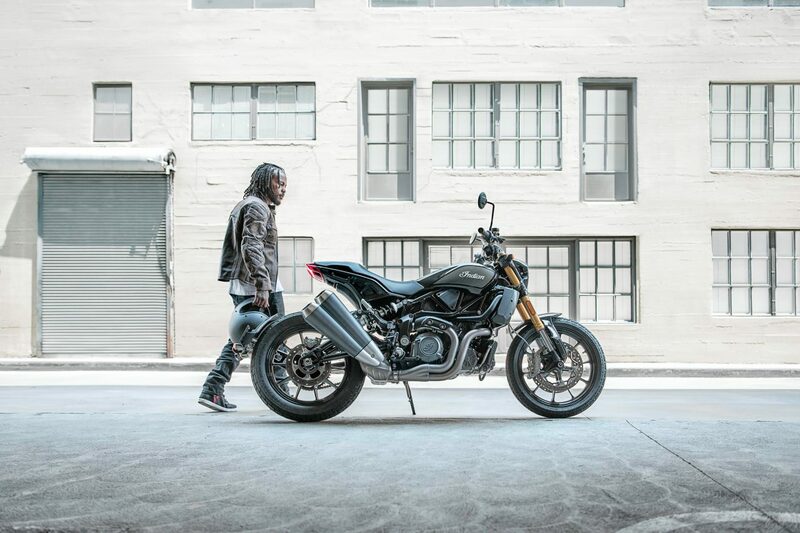 2019 model year only. Images may show the North American model or be shown with additional modifications and/or accessories. 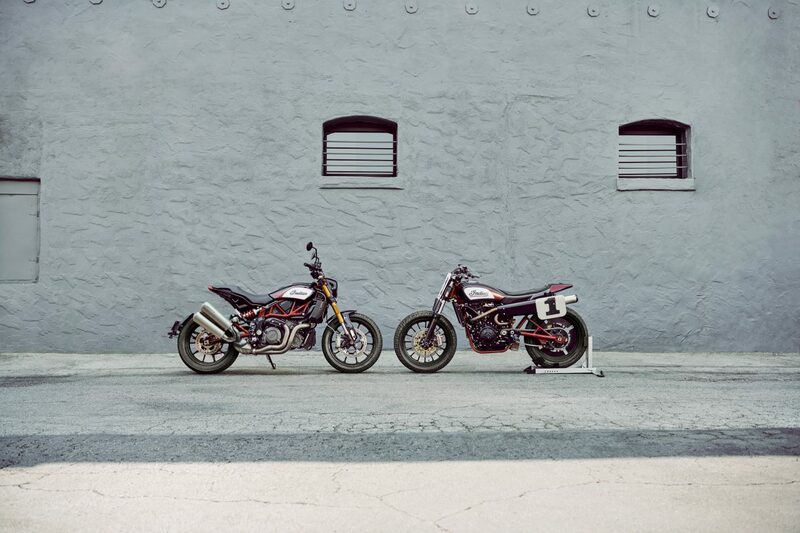 International models may vary.